I like to sync the ticks of my watch to the rhythm of my life. The next dream watch is the Ploprof on the shark mesh but the new Seiko Arnie SNJ025 will do. Hell of a watch, congrats on the purchase! Congrats! Love this watch. I wish my wrists were a bit bigger so I could get one too, but....they aren't. 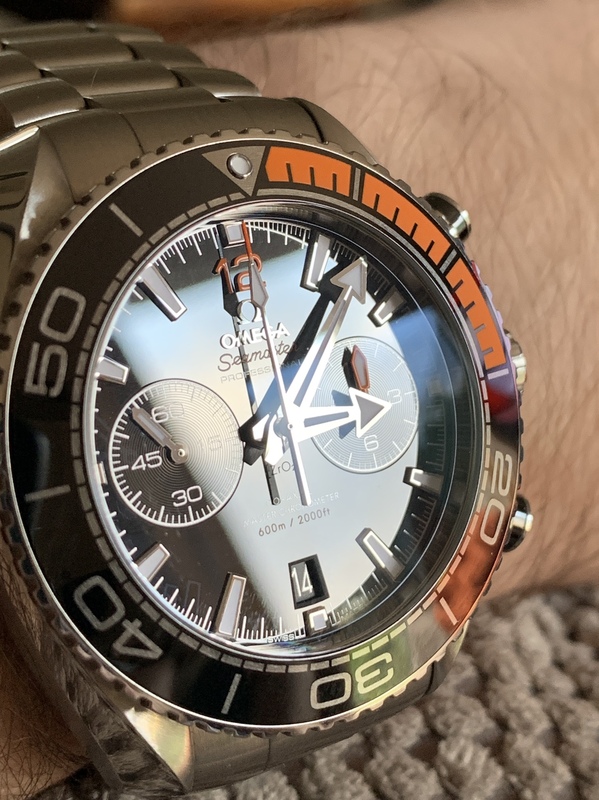 I don't all of Omega's current offerings, but that one ticks all of my boxes, great choice. You did good! Congrats! I've said it before but POs are IMO the best line that Omega offers. Wear it in good health! Thank you guys I really appreciate all of the nice comments. It really is a heck of a timepiece. It was on my wish list for a long time. It’s the Ferrari of watches for me.